Twenty years before Black Panther captured the public's imagination, another Marvel hero reigned in a brilliant and rousing Afrofuturist film. 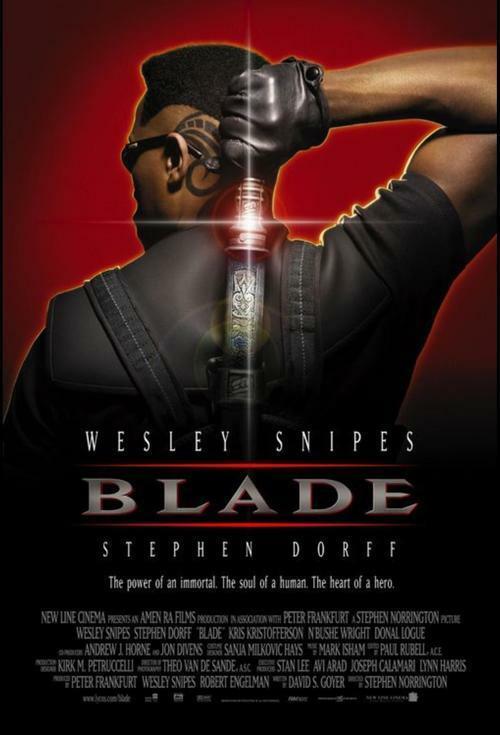 Join FilmBar and ASU's Center for Science and the Imagination for a screening of the Wesley Snipes vampire-hunting thriller Blade on February 12! In an introductory discussion from scholar Michael G. Bennett, we’ll reexamine Blade as a groundbreaking Afrofuturist work and celebrate its legacy as the foundation for the paradigm-shifting genre films we’re seeing today.